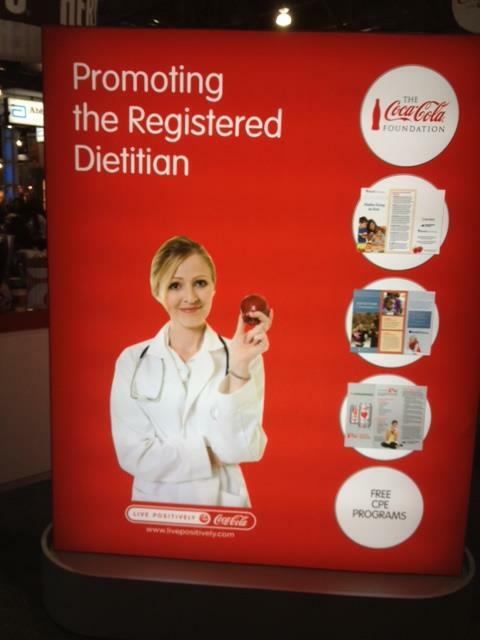 Is It “Game Over” for Coca-Cola and Dietitians? Yesterday afternoon, public health advocates and friends to Dietitians For Professional Integrity Ninjas for Health published a brief and illuminating post on Medium which pointed out that some dietitians tweeting their opposition to soda taxes had industry ties. Not too surprisingly, these tweets pointed to the Cart Choice Twitter account (a project fighting soda taxes funded by the American Beverage Association and sugar industry). This wasn’t about dietitians independent;y opposing soda taxes, but rather about dietitians on industry’s payroll putting out the same deceptive, fear-mongering arguments as industry (i.e. : describing the soda tax as a grocery tax). Without a doubt, sunlight is the best disinfectant.